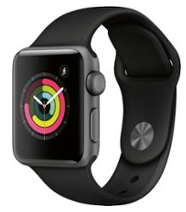 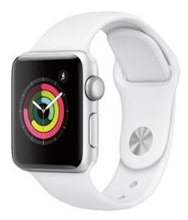 Head over to Best Buy where you can save $80 on select Apple Watches, no coupon code needed. 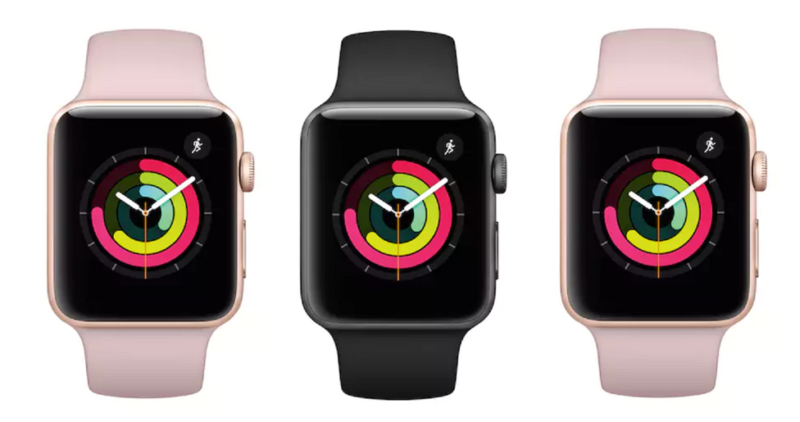 Even sweeter, you will receive three months of Apple Music for free with the purchase of any of these watches! 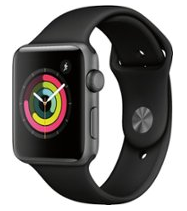 Note this offer is valid for first time subscribers to Apple Music only.